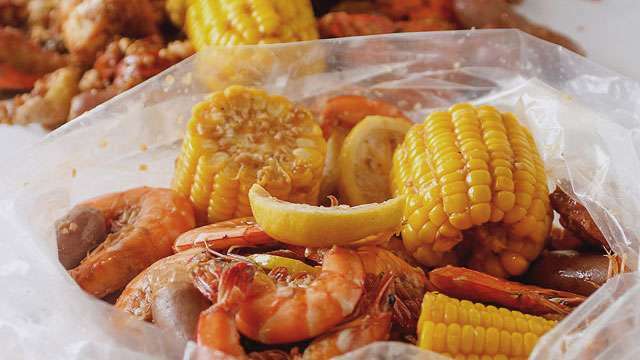 From their fun nautical-themed interiors to their promise of fresh seafood, it's no wonder that Blue Posts Boiling Crabs and Shrimps is such a hit, from Davao to Manila. 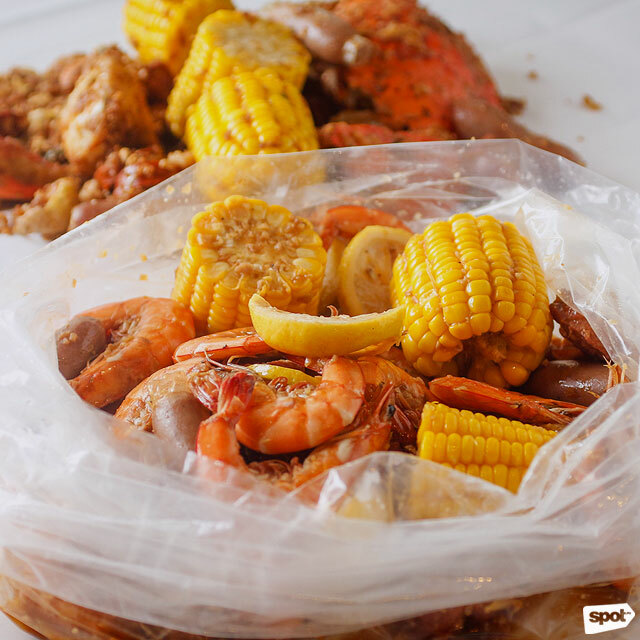 Blue Posts doesn't hold back with their servings, which comes in a food-grade plastic bag full of marinade and seafood, but if you find you just can't get enough of their fresh shrimp, you're in luck because the seafood restaurant is launching their 911 Shrimp Fever promo. 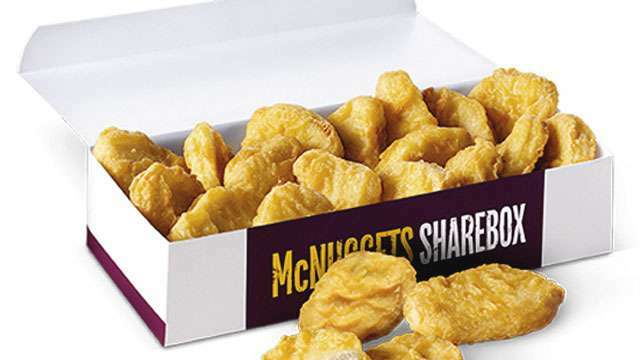 From October 31 to December 8, get your fill of unlimited shrimp for only P911—good for sharing between two people!